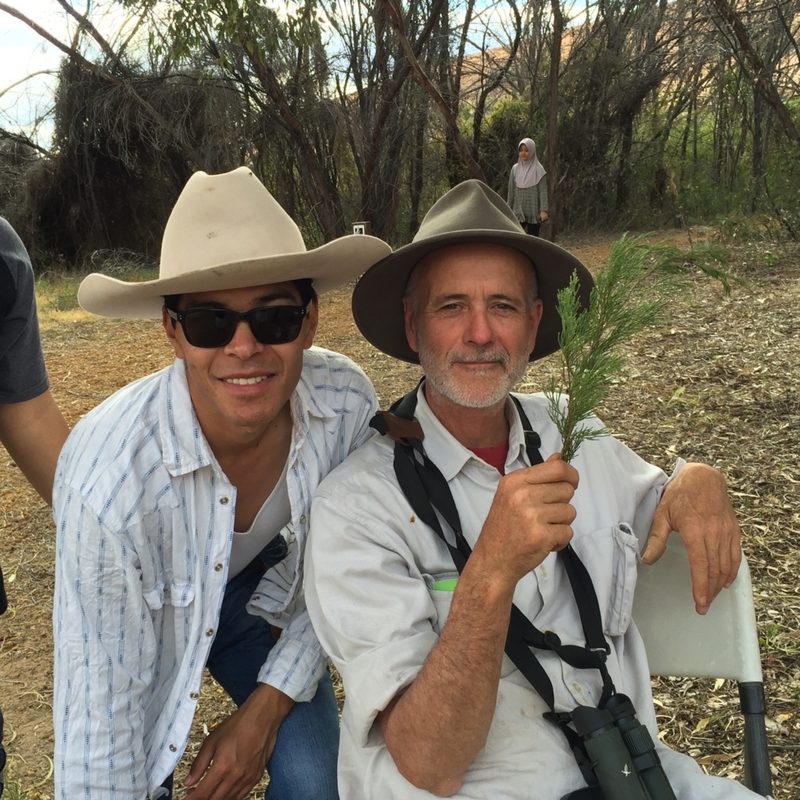 It was wonderful to get Nathan Dimer, Ngadju father and MK Trainee Coordinator, out on country with Bamford Consulting to survey malleefowl and other native animals in the Great Western Woodland. Upskilling is a key part of the MK ‘skills for life’ process and as a father of a Kids on Country participant Nathan was keen to get involved and support the kids. Nathan spent 5 days on country with scientists, sharing knowledge of the bush and learning how to monitor and collate data for animal surveys. He was joined by MK Mentor, Wayne O’Sullivan. They were supported by Tellus Holdings who funded their training component. The Kids on Country program takes kids from Coolgardie out on country during the year to visit important locations in the Great Western Woodland, to learn real skills, learn about language and culture, monitor the bushland as future custodians and share their knowledge with the wider community.